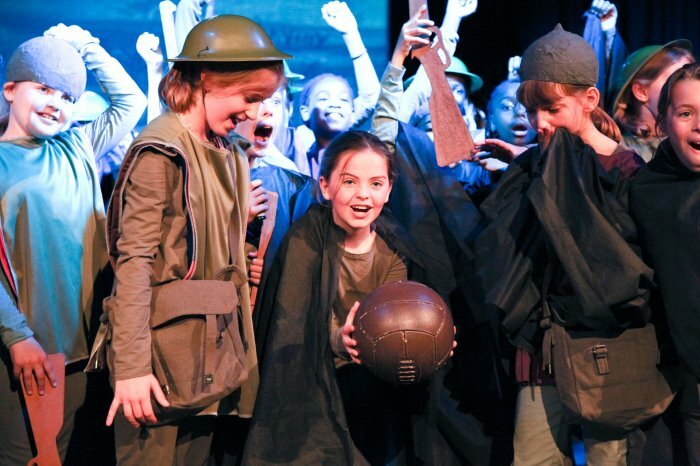 Staged by Year 6, the play about a young boy living through the Great War wowed audiences with mature and poignant performances usually associated with much older actors. Writer Rob John attended the final performance on 21 May with the play’s musical arranger Barry Gibson and BBC School Radio editor Andrew Barnes. 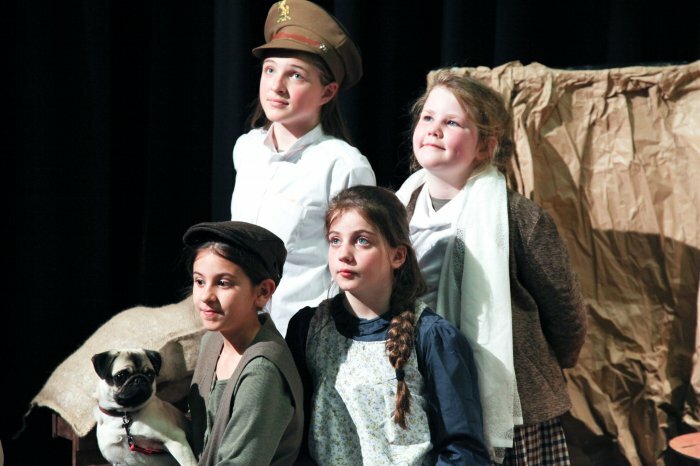 The play, originally written for radio, followed the fate of nine-year old Archie as the war gradually impacts on the lives of his friends and family between 1914 and 1918. With a backdrop of factory work, national conscription and trench warfare, the play blended humour, emotion and historical fact to powerfully highlight the sacrifice made by the millions of men, women and children during WW1. The school approached the play not only as an extra-ordinary theatrical exercise but as full educational experience. The girls even visited the war graves of Northern France to seek inspiration for the production. “We saw an opportunity to deliver an in-depth cross-curricular study of the period and at the same time support the GDST value of Girls First,” said Ms Boyd. The girls worked collaboratively to devise the set, props, sound and lighting as well as compose their own locally focused and female-orientated additions to scenes and the original musical score. Resulting additions included a scene about the Women’s Land Army, a song about Zeppelin attacks on Sydenham and a sequence on how women knitted to help win the war. The strong creative result attracted attention from the Imperial War Museum who also attended a performance. Alongside their rehearsals, students also experienced a Make Do & Make-up master class so that they could apply their own and each other’s theatrical make-up. A Frontline Food cookery workshop gave them a literal taste of WW1 so that they could make trench cake to serve at the play interval. An art, jewellery and artefact workshop also enabled them to make poppy brooches, bracelets and hair slides to sell at the performances in aid of charity War Child. 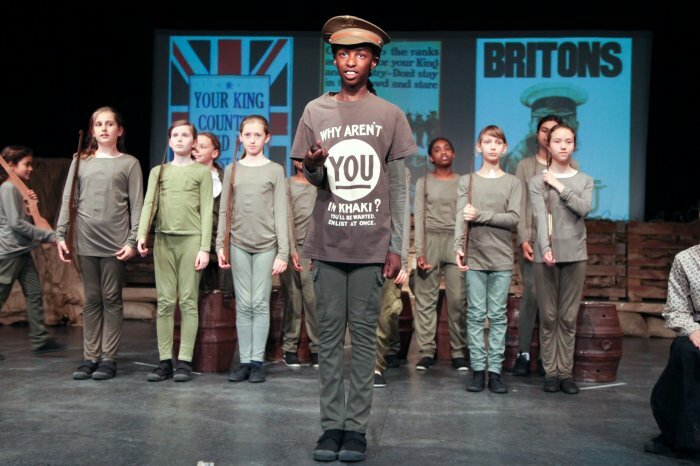 The play was directed and produced by Year 6 class teacher Cheryl Mitchell-Morgan who, prior to teaching, was a professional theatre director and trained actress at the Royal Scottish Academy of Music and Drama. Mrs Mitchell-Morgan was ably supported by fellow Year 6 teacher, Zoe Shippey, and by Head of Junior School Music, Biann Duval. 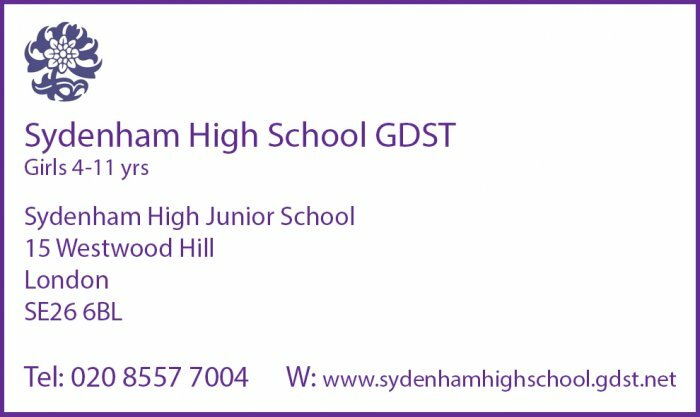 The high levels of mental toughness delivered by Sydenham High School GDST’s student development and mental wellbeing programmes have been confirmed by new research 1. 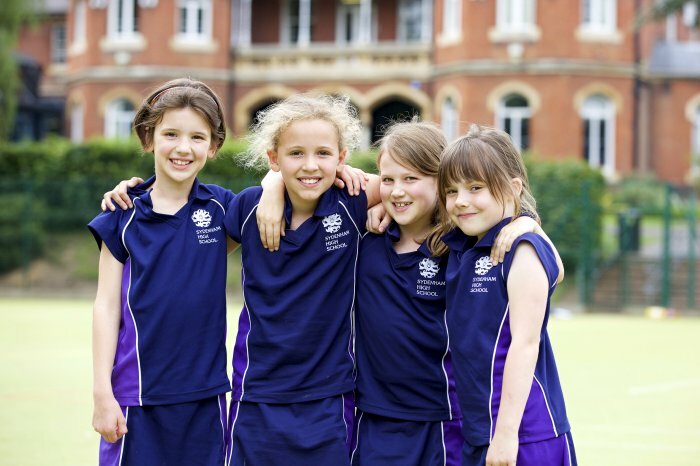 The research was conducted by leading psychometric test publisher AQR International for the Independent Schools Council (ISC) using the using a model which looks at important so-called ‘soft skills’ such as control, commitment, challenge and confidence. In the test, which defines mental toughness as the 'mindset that every person adopts in everything they do', nine and ten year old students (Year 5) at Sydenham High Junior School achieved a strong total score of 4.2. This is in line with the average across all ISC schools taking part1 and contrasts with the lower 3.94 recorded by state schools. It was also higher than the average score for all female pupils in the study (4.0). In addition, a number of students scored considerably above this, particularly for confidence, challenge and emotional control - some as high as 8-10. By performing at the top end of the scale, Sydenham High’s students show an exceptionally positive ‘can do attitude’; are more content and able to manage stress; more ambitious; more aspirational and prepared to take risks; more likely to persevere and achieve their goals in higher education and employment. According to the Head of Sydenham High Junior School, Claire Boyd, the school’s innovative Flourish and Fly programme, introduced two years ago, has added a new dimension to the school’s already successful approach to mental wellbeing and developing resilience. Embedded into all aspects of Junior School life, Flourish and Fly is designed to inspire, challenge and embolden pupils. 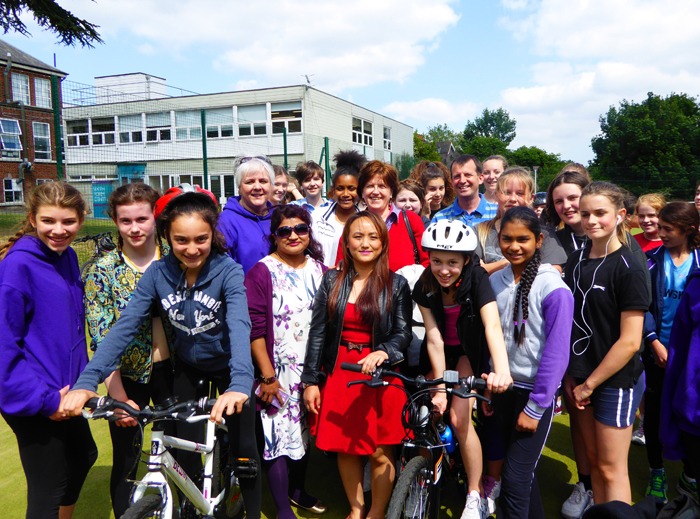 Each half term focuses on one of the four Girls’ Day School Trust values –Girls First; Be Bold; Be Principled and Networked – culminating in a week of special activities, workshops and challenges to bring each value to life. The initiative works across all subjects and through year groups to stretch ability, build confidence and develop collaborative working. Ms Boyd continued: “Flourish and Fly is not a fledgling idea but a fully grown approach that ensures students feel empowered to be what they want to be and do what they want to do when the time comes. The results of this research clearly demonstrate its positive impact along with our overall approach to educating our pupils. As part of their latest Flourish and Fly activity week just before the end of term, girls from across the school planted tree saplings for the local community as part of the Earth Restoration Society project. Each girl is now the custodian of a silver birch, an oak or a cherry tree sapling until it is mature enough to be replanted at a restoration project in the local area. 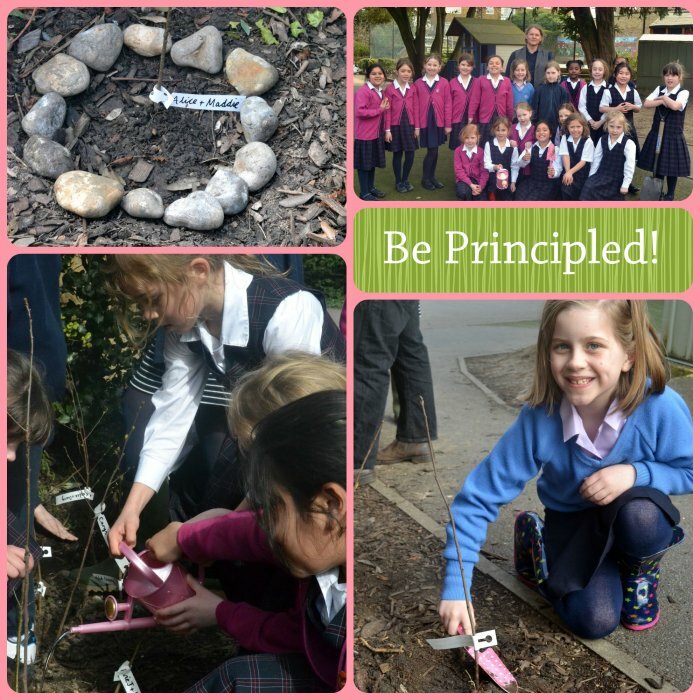 The tree planting was the flagship event in the school’s second co-curricular activity week under the Flourish and Fly banner, this time focusing on the theme: Be Principled. Throughout the activity week, girls from Reception to Year 6 have been exploring and celebrating the natural world, working together to devise a principled approach to protecting and enhancing the local environment. As well as tree planting, their activities included devising a campaign to raise awareness of a Fairtrade initiative and constructing a sustainable bamboo art installation for the school playground.